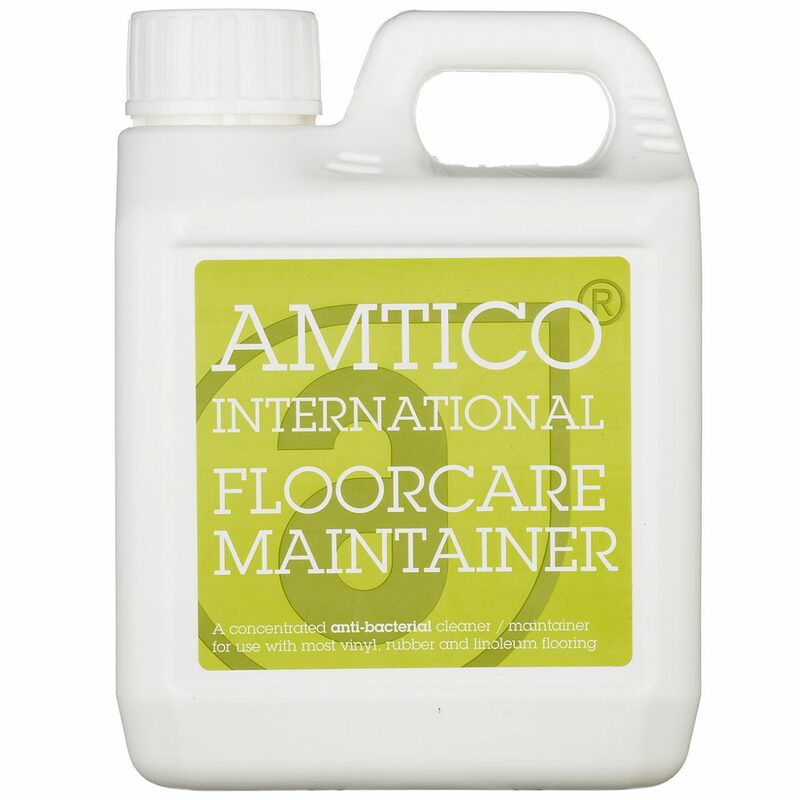 This specially formulated Amtico FloorCare Maintainer will help you remove any marks or stains that don’t go away with a light sweep. 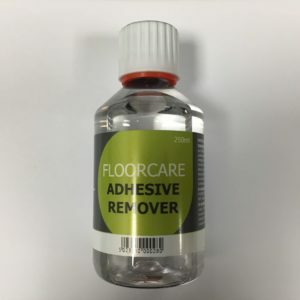 Perfect for regular maintenance, this product removes any tough stains from your floor to make it look like new. 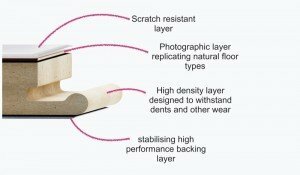 The solution provides professional-level results when used with Amtico flooring. To use, dilute the concentrated solution and apply it with a mop before letting the surface dry thoroughly. 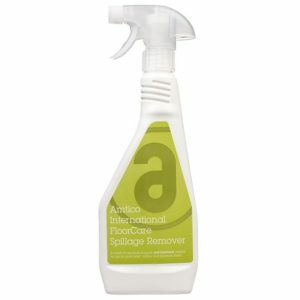 Apart from removing marks, this anti-bacterial maintainer also ensures that your floors are perfectly clean, not just beautiful. Comes in 1L and 5L.